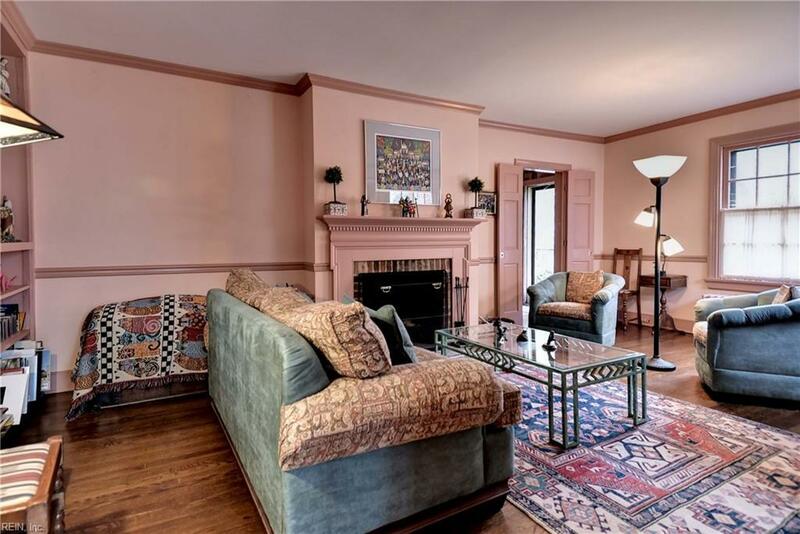 A City of Williamsburg classic in sought after Indian Springs! 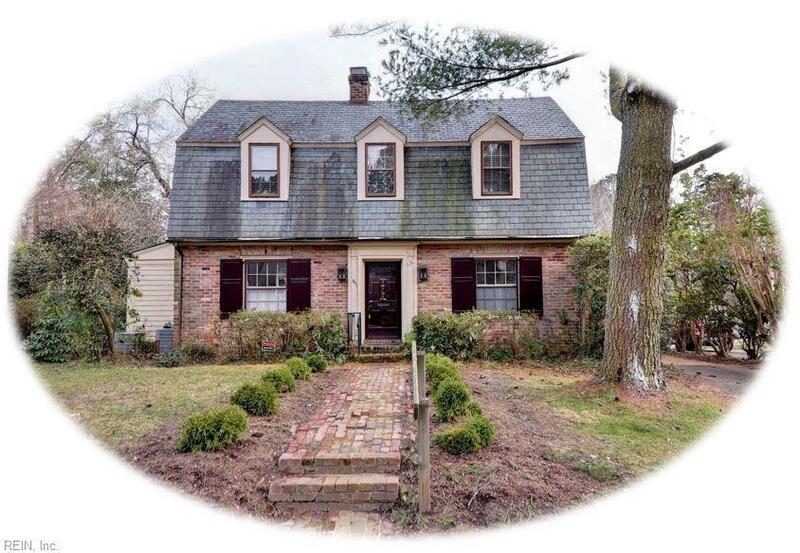 Located on a private & quiet street within walking distance to William & Mary & Colonial Williamsburg, you will love this charming cape cod offering unique spaces and tons of character. 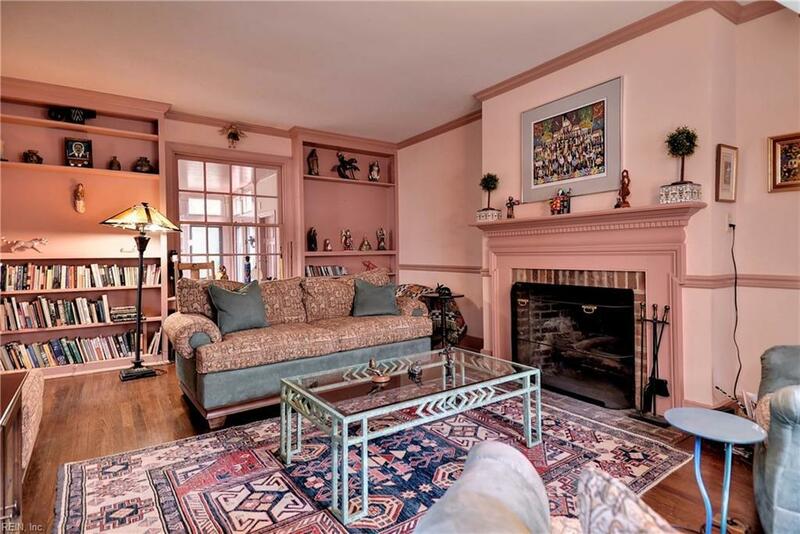 Family room with built-ins and fireplace opens to a cozy tiled office with a bay window. Just adjacent is a light-filled sunroom with beadboard ceiling & black and white tiled flooring. The spacious dining room features striking Spanish tile wainscoting. The original small kitchen was added onto with a more spacious 2nd kitchen allowing for a fabulous prep kitchen/ butlers pantry. The updated kitchen offers a breakfast area with views to the private backyard. Upstairs, the Master BR offers a large closet and an en-suite bath. There are 2 additional bedrooms that share a tiled hall bath. 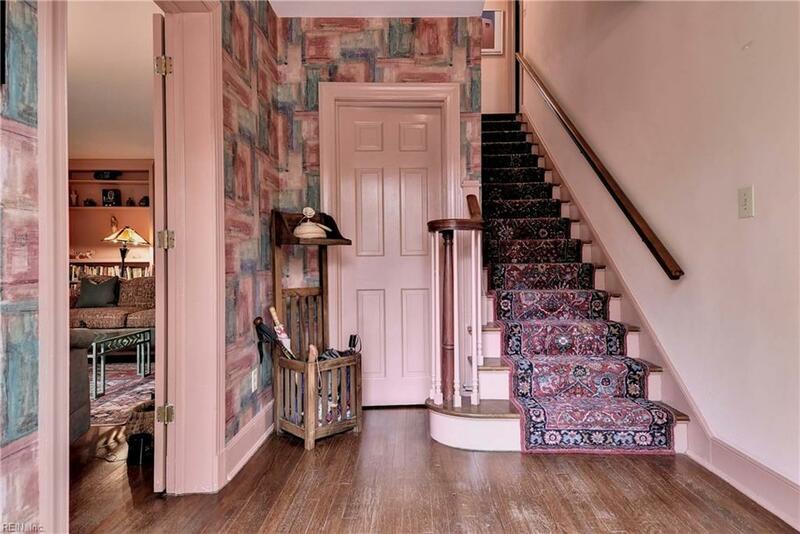 Dont miss the walk-up attic. The detached garage has an additional room that can be used as an office/studio. Beautiful and private wooded backyard.